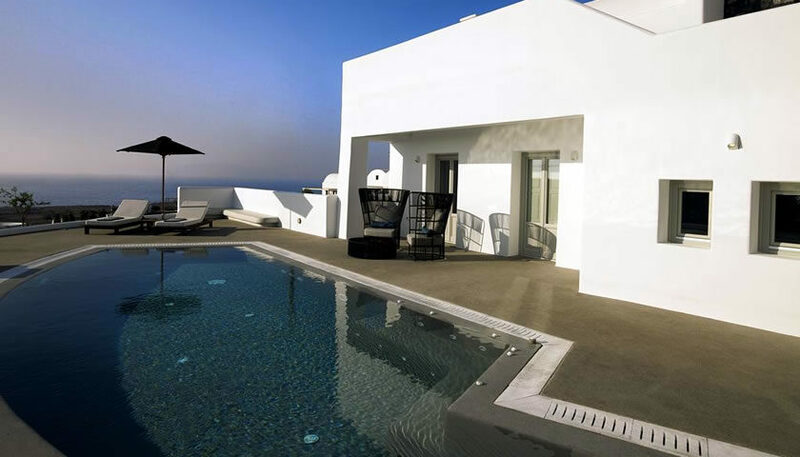 Stylish suites that can host up to 6 persons, some of which with private pool, located in Oia. 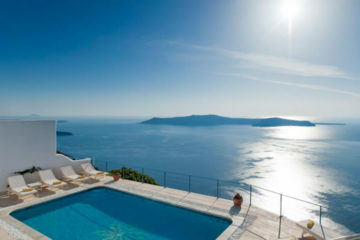 You can relax in the pool, exercise in the gym or enjoy a spa treatment in hotel’s premises. 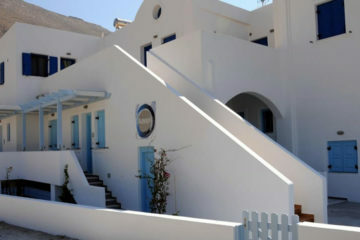 Specify the dates of your visit to Santorini to check availability and prices of Oia Santo Maris Luxury Suites and Spa.